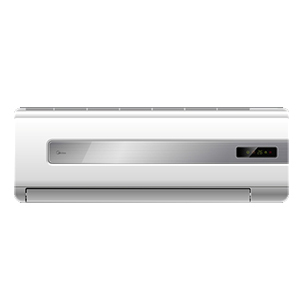 Our EASYfit split air conditioning units are perfect for both residential and commercial use. 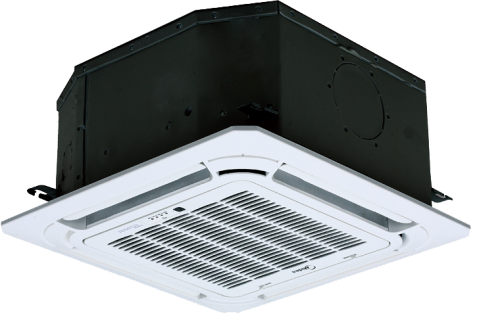 The KFR57CIW/X1c-MIU is a highly energy efficient, easy to install, multipurpose multi split console unit and can be used all year round. 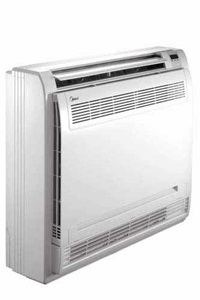 It will keep your home or office cool and fresh during the summer months and toasty and warm throughout the winter.